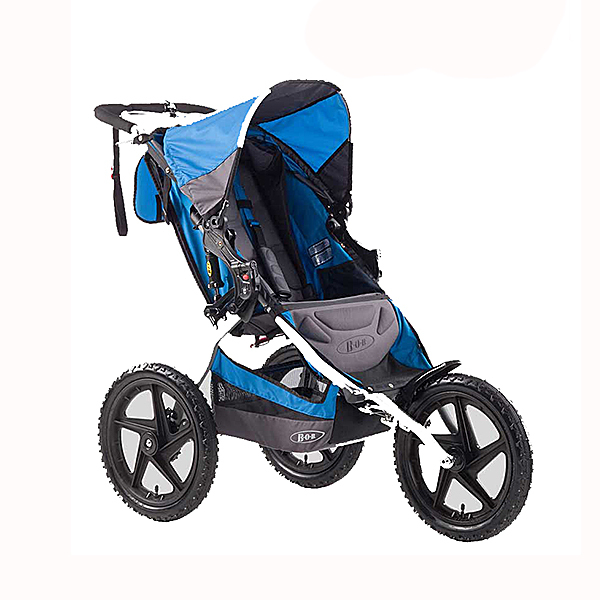 We added the Sport Utility Stroller to our inventory to meet the needs of our active customers and those who need a jogging stroller! 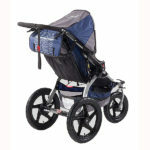 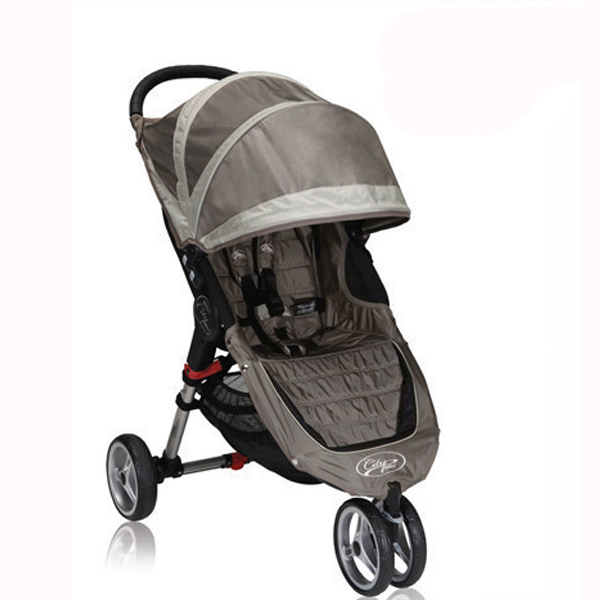 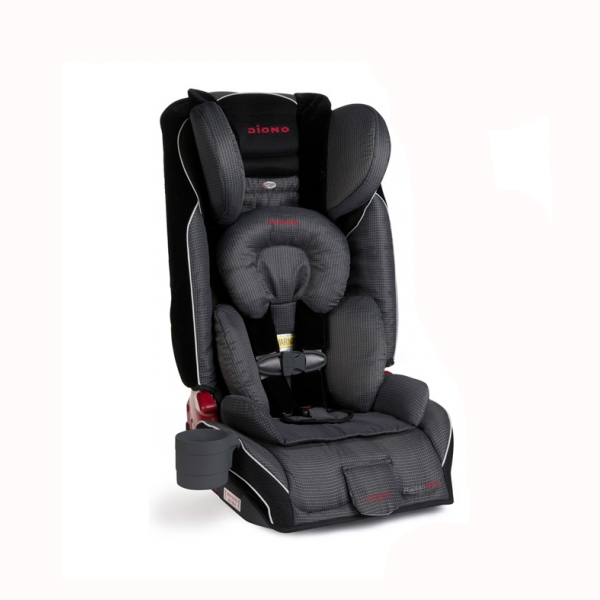 Sport Strollers offers high-quality, rugged and dependable jogging strollers & running strollers for active parents. 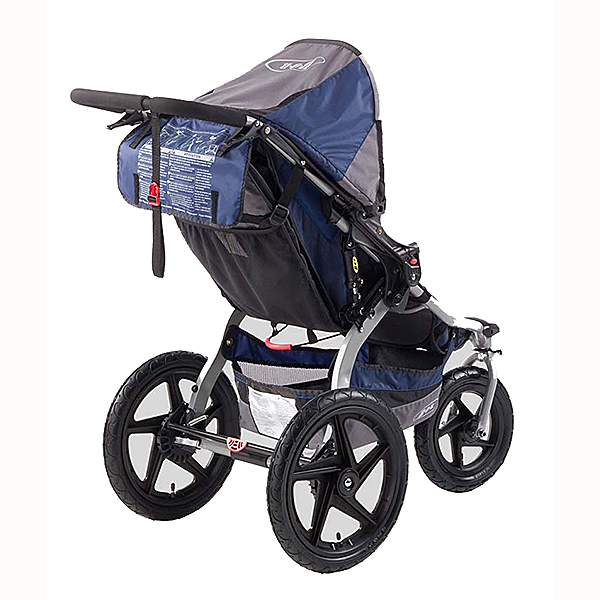 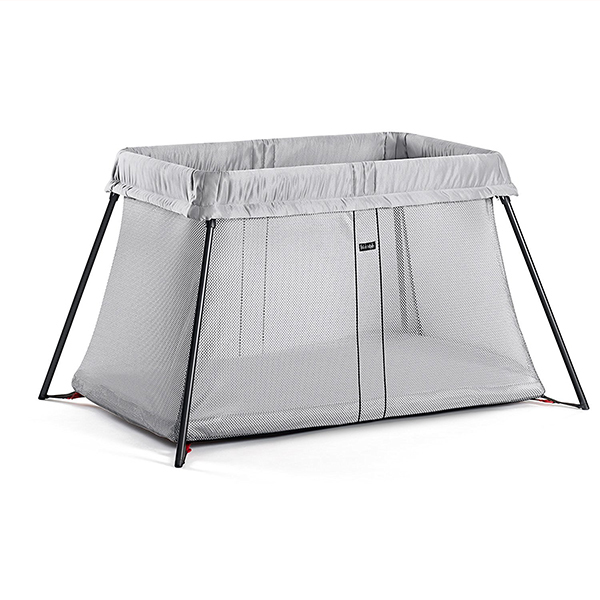 From light-joggers to the hard-core runner, We have the jogging stroller for you.